The music service Senzari has taken the opportunity of Geeks on a Plane‘s second trip to Latin America to announce that it has raised $1m in additional funding from 500 Startups and unnamed angel investors. As we reported, the platform hopes to become a serious competitor to platforms such as Pandora and Rdio, but also traditional radio, thanks to its deep catalogue and social integration, not to mention its social-based features. While it is newsworthy to see that the startup now has some more funds to fuel its ongoing expansion, the way the deal was closed is perhaps even more interesting. 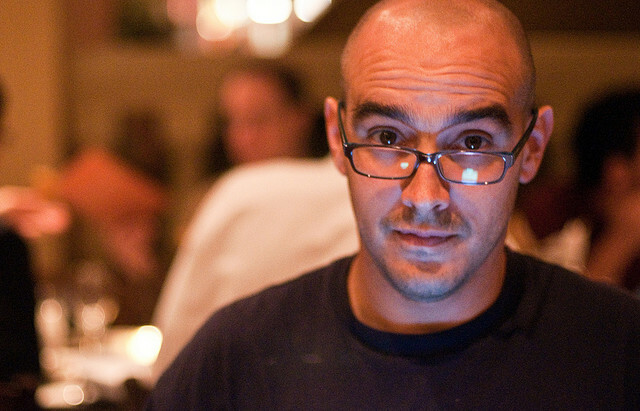 According to Senzari, the negotiation was quite unorthodox – which is not too surprising when 500 Startups’ Dave McClure is involved. Following a no-BS policy, McClure tends to go for efficiency above all. Forget about lengthy meetings; this deal was actually closed over texts. Saying that the entire deal was closed via SMS would be a bit of an exaggeration, as the message thread also mentions a few quick calls. But still, when was the last time someone texted you that $1m was on your way?